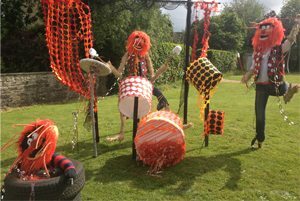 Iâ€™d not heard of a scarecrow festival until my move to the South West and even now, a few years later, the whole concept makes me chuckle! 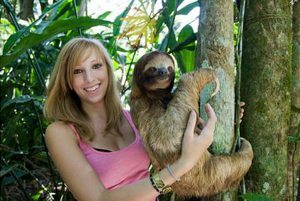 The Sloth Sanctuary Costa Rica has been rescuing sloths for over 20 years, and is currently looking for financial support to help with its research and to develop a release program to return these animals to their natural habitat. 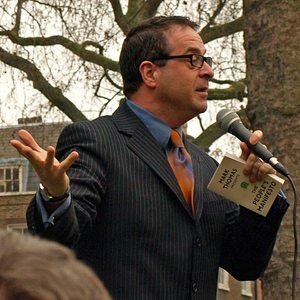 Chippenham, Wiltshire, hosted its first ever comedy festival in 2013 and I have to say I was pretty impressed with the names on the line-up. 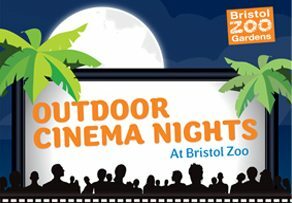 Bristol Zoo has recently announced that over the summer it's going to be hosting three separate days of open air cinema events - yay! Every spring Wiltshire Collegeâ€™s Lackham Farm opens it gates to the public when it hosts Lambing Weekends. 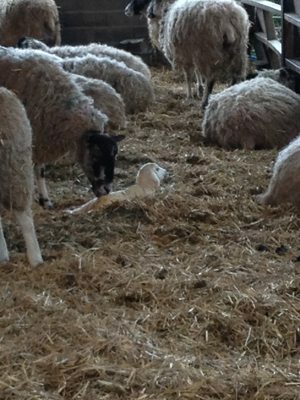 Includes dates for 2016's lambing weekends. 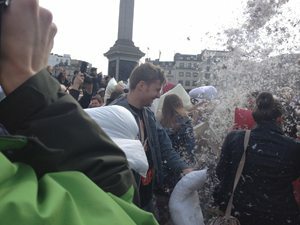 We took part in the 2013 International Pillow Fight Day in Trafalgar Square, London!